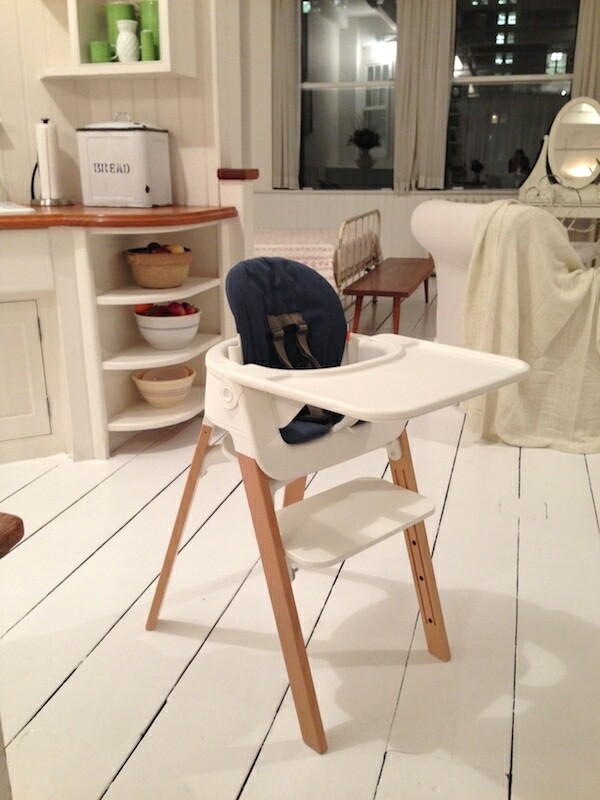 Lady and the Blog → Living → Event → Stokke Steps All In One System: The High Chair That Brings Your Baby To The Table From Birth!! 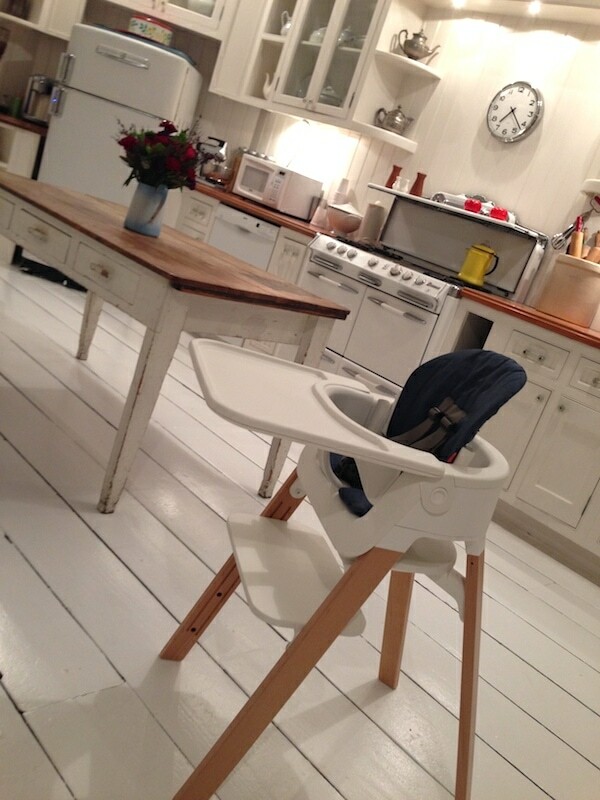 Stokke Steps All In One System: The High Chair That Brings Your Baby To The Table From Birth!! I have a HUGE gap between my first baby and my last. I’m talking 8 years. A lot has changed since I first became a mom… and thank goodness for THAT! The Stokke Steps All In One System is a perfect example of how much easier motherhood has become thanks to brands taking the time to actually listen to their customers and friends. We’ve all been there. Newborn baby is home. The rest of the kids are getting ready for dinner. Parents are serving the meal. Where is the little one? Not at the table – that’s for sure. Your newborn baby is somewhere else — probably on the floor in a bouncy or in the living room in a pack-n-play. Odds are, that little nugget is not table level with the rest of his/ her brothers and sisters. And no one really did anything about it – because WHAT COULD WE DO? NOTHING! There wasn’t another option. 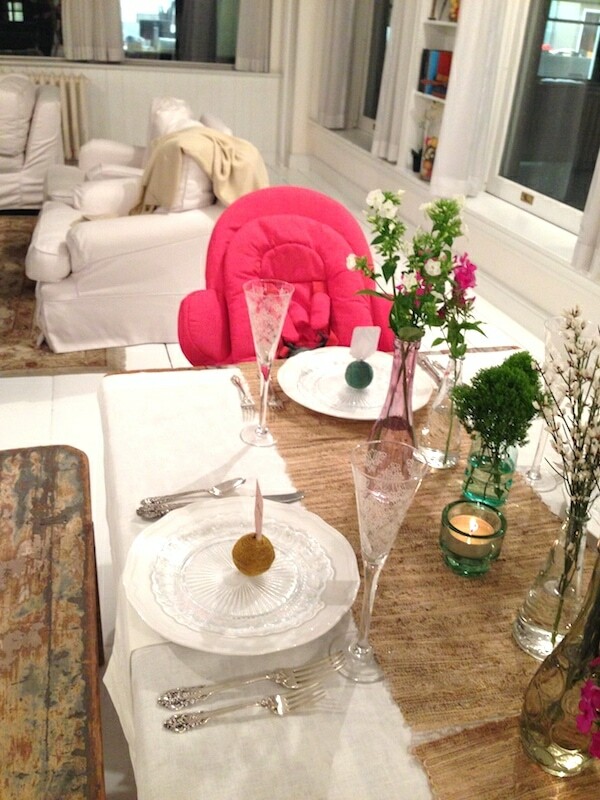 Baby had to sort of sit the meals out…. waaaaaayyyyyyy over there. The bouncer can live on its own on the floor as any other bouncer can… OR it can attach to the Stokke Steps chair and combine to help bring your newborn to every meal. When your baby gets a little older, you can remove the bouncer from the equation and just use the Stokke Steps chair on its own. The Stokke Steps Chair can accommodate up to 180 pounds. Basically, you will use this product for years and years and years! 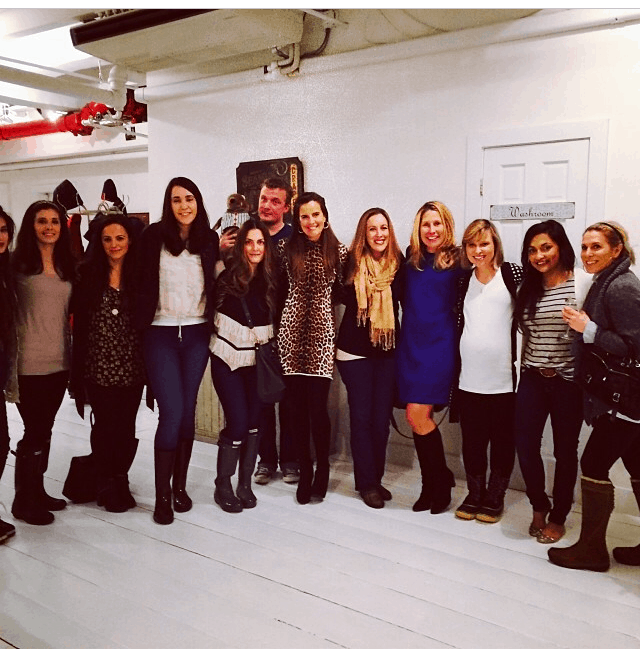 Nicole from Momtrends hosted this fab event in NYC the day of the snowstorm (hence the rain boots and the getup I am wearing). I would only trek it in from Long Island for her and Stokke! I think I left my kids and husband behind with about 8 inches of snow. EEK! This was the moment that my name was picked out of a jar and I actually WON A STOKKE STEPS ALL IN ONE SYSTEM. Are you kidding me?! My little Caleb is going to be so HAPPY!!! I can’t wait to get it!! 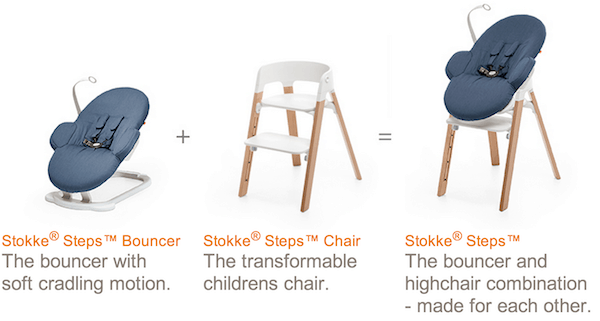 For more information about the Stokke Steps All in One System, be sure to check out http://www.stokke.com/. 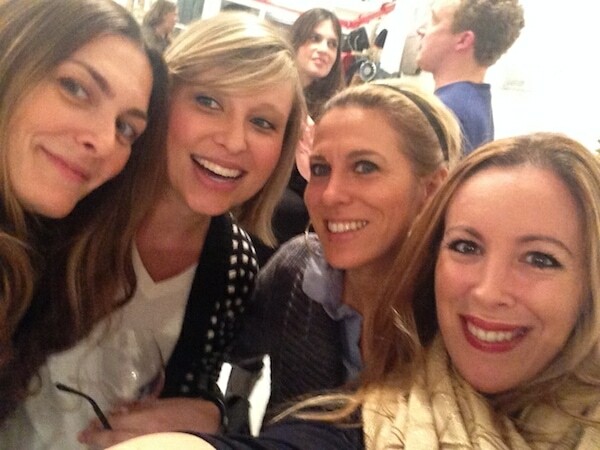 We loved hosting this event and I am so happy that you….I mean Caleb…won. 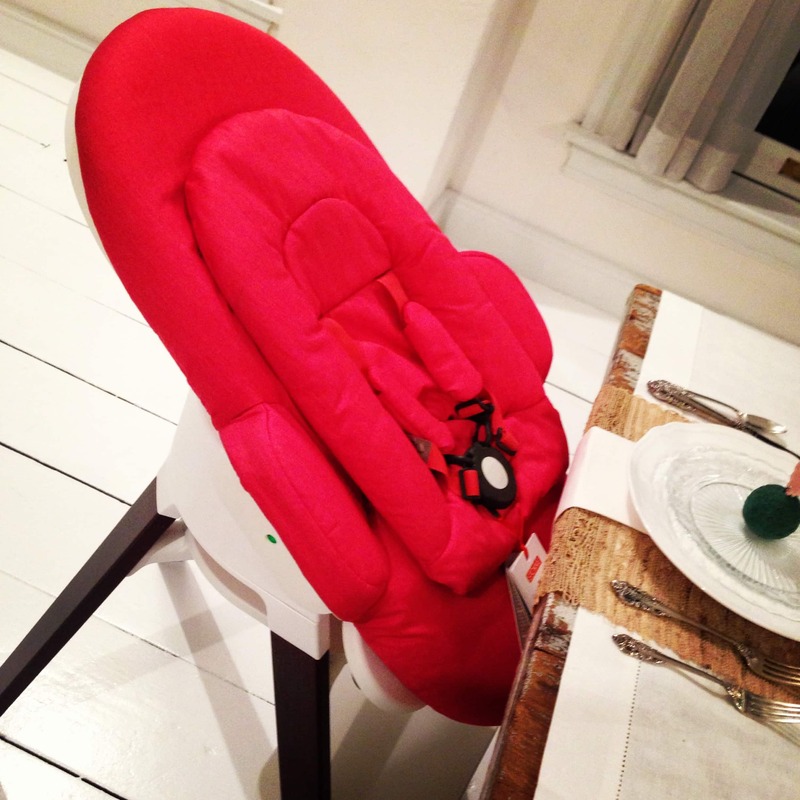 That is a really cute highchair, I’ll have to let my sister know about it since she has a 4 month old.